Mary L. Bright, 97, formerly of LaFontaine, Indiana, passed away at 3:15 p.m. on Wednesday, April 4, 2018 at Miller's Merry Manor, East. 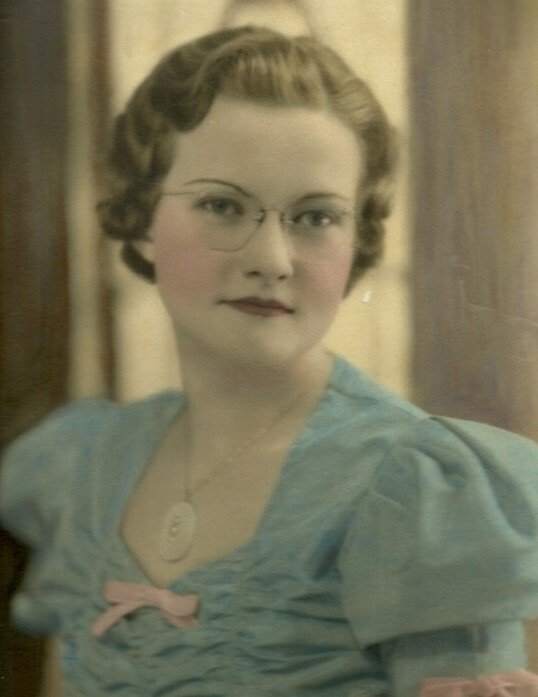 She was born in Wabash County on April 3, 1921 to the late Herman and Helen (Johnson) Whitesel. Mary was a 1939 graduate of Somerset High School. She married Loren Alan Bright on March 15, 1942; he passed away August 2004. She worked as a homemaker and on the family farm. 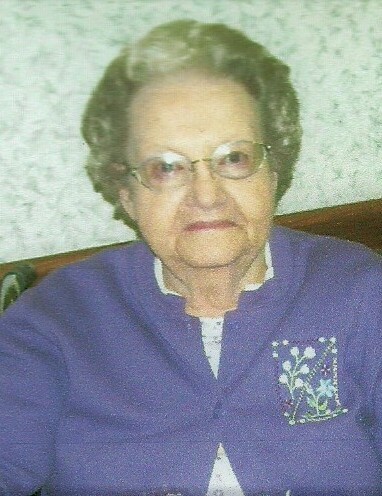 Mary attended the Woodlawn United Methodist Church, Somerset and was a member of the Lebanon United Methodist Church. She played piano for the church for 55 years. She was also a member of the Kessler Corner Ladies Aid and of the Hoosier Home Economics Club. Mary is survived by one son, David A. (Judy) Bright, Wabash; one daughter, Janet (Gerald) Miller, LaFontaine; eight grandchildren, Greg (Jessica) Miller, Brian (Jo) Miller, Jason (Jenn Wyant-Young) Miller, Lisa (Mark) Klingenberger, Scott (Cathy) Bright, Erica (Kevin) Briggs, Tracy (Stephan) Watson and Andy (Fran) Ball; fifteen great-grandchildren and two great-great-grandchildren. She is preceded in death by one brother. Funeral services will be Saturday, April 7, 2018 at 10:00 a.m. at McDonald Funeral Home, 231 Falls Avenue, Wabash, Indiana 46992 with Dr. Ted Batsom officiating. Burial will follow immediately at Mount Pleasant Cemetery, Wabash. Visitation will be from 4:00 p.m. to 8:00 p.m. on Friday, April 6, 2018 at the funeral home. Preferred memorials are to the Wabash County Cancer Society.